I have been a wedding minister in Los Angeles County for many years, and I have officiated weddings of all kinds, including civil weddings and religious weddings, all over Los Angeles County and Orange County in many West Hollywood Wedding Locations. 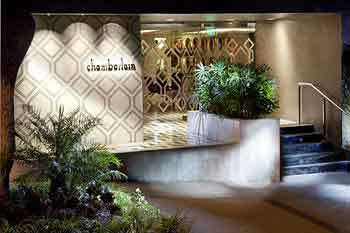 Some of those weddings have been at Chamberlain West Hollywood Hotel, a wonderful Southern California wedding venue that you might consider for your wedding. 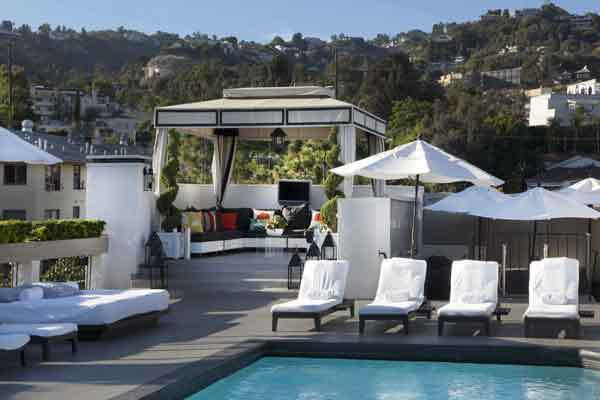 Chamberlain West Hollywood, a metropolitan boutique hotel in West Hollywood, ideal for Hollywood and Los Angeles intimate weddings Hollywood California. One of the classy California wedding reception sites for small weddings. When you plan to get married you want the very best. That’s why you should hire the Officiant Guy to marry you in West Hollywood. He can issue your marriage license and be your officiant so that your wedding day is stressless.